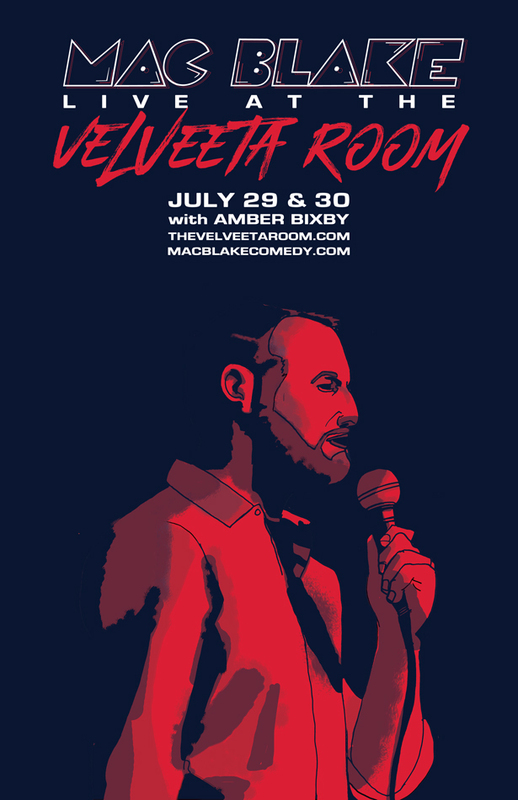 I’ll be doing three headlining shows at the Velveeta Room at the end of the month. The very funny Amber Bixby will also be there. In case you’re thinking, “Uh, I already heard your album, bro” – there will be no repeat material from my album. Shows are Friday the 29th 9pm, and Saturday the 30th 9pm & 11pm. Tickets here.